Now 60% off our regular price ($0.75)! While quantities last! 4" x 6" Canada 150 Paper Stick Flag with red background. 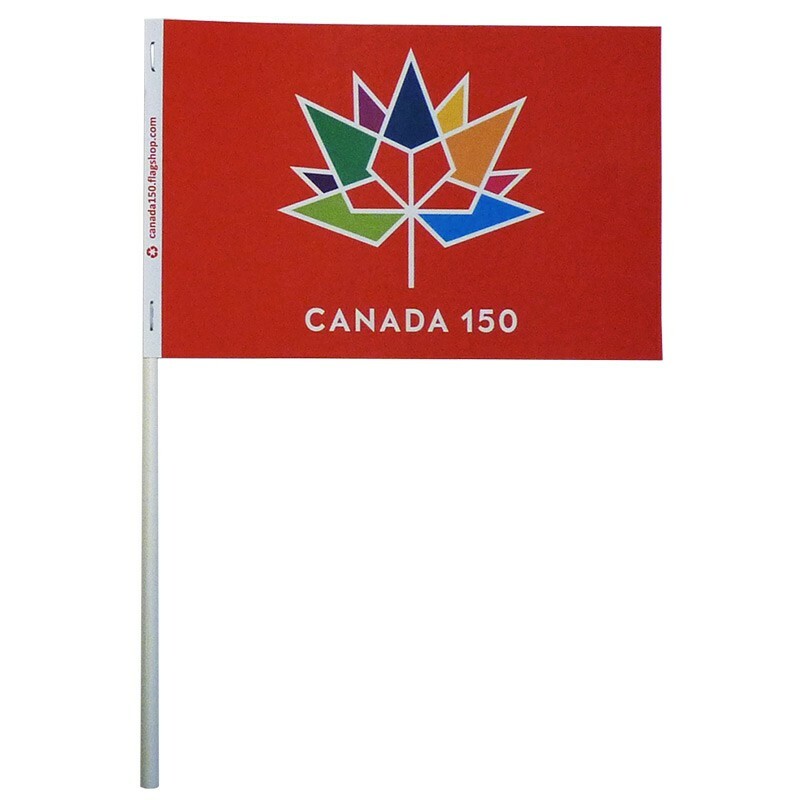 We also carry White Canada 150 Paper Stick Flags. Canada 150 Paper Stick Flag, White.